If you can’t seem to get your food spicy enough for your taste, you may be in luck on the survival front. Spices have been previously associated with anti-obesity, antioxidant, anti-inflammation, and anticancer properties, but new research took a look at the overall association between spicy foods as part of a daily diet and total risk of death. The study involved almost 490,000 participants from the China Kadoorie Biobank, who were enrolled between 2004-2008 and followed up for mortality rates. The participants completed a questionnaire about general health, measurements, and their consumption of different foods, including spicy foods, alcohol, meat, and vegetables. Factors including level of education, physical activity, and marital status were accounted for, while participants with a history of cancer or heart disease were excluded from the data. Results showed that those who consumed spicy foods one to two days per week were at a 10 percent reduced risk of death compared to those who did not eat spicy foods. Those who consumed spices the most— three to seven days a week — were at a 14 percent reduced risk of death. This association between spicy food consumption and a lower risk of death was similar in both men and women, but stronger in those who did not consume alcohol. Further analysis supported that spicy foods were linked to a lower risk of cancer, ischemic heart and respiratory system diseases, and diabetes. 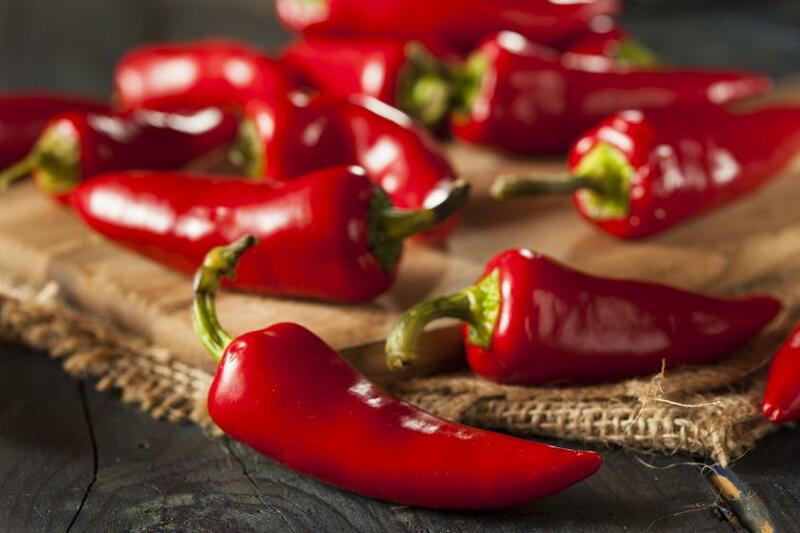 Chili peppers were the most commonly consumed spices in those who reported eating spicy foods every week. Further examination revealed that fresh chili was shown to be more beneficial than dried chili peppers. The study authors explain that bioactive ingredients likely drove this association — fresh chili is richer in capsaicin, vitamin C, and other nutrients. Sources: Lv J, Qi L, Yu C, Yang L, Guo Y, Chen Y, et al. Consumption of spicy foods and total and cause specific mortality: population based cohort study. BMJ. 2015. Forouhi N. Consumption of hot spicy foods and mortality—is chili good for your health? BMJ. 2015.